In my previous blog post, I covered RPC 1.4 Communications. This is the RPC governing how lawyers communicate their fees and costs through their billing statements to clients. Normally lawyers run afoul of RPC 1.4 (and other RPCs) by sending out legal bills with false billing entries. But as is illustrated in the case of People v. Mary Jaclyn Cook, 17 PDJ 051(Colo. August 10, 2017), lawyers also can get into trouble for just preparing to send out legal bills with false billing entries. The facts as reported in the Cook case are that attorney Cook returned from a two-week honeymoon in late 2016 and discovered that she would be unable to meet her firm’s minimum hourly billing “expectation” for the year. Thereupon Cook decided the way to meet her firm’s annual billing expectation was to pad her year end bills with fake time which totaled almost $40,000 in time that she did not work. When confronted by her supervising partners, attorney Cook initially maintained that the billing entries were legitimate. Later that same day she confessed that she had fabricated and inflated time entries. Unfortunately for attorney Cook, her decision wound up not only costing her a job, but also a nine month suspension from the practice of law for violating the RPC. Specifically, attorney Cook was found to have violated RPC 4.1(a)(knowingly making a false statement of material fact to a third party) and RPC 8.4(c)(engaging in conduct involving dishonesty, fraud, deceit, or misrepresentation). Had the legal bills been sent out (or communicated) to the clients, she presumably could have also been found to have violated RPC 1.4 Communications and RPC 1.5 Fees (charging an “unreasonable fee”). With regard to preparing legal bills to be sent out, I noted in my prior post on RPC 1.4 that lawyers have an ethical duty to read over their legal bills before they are sent out to clients. But this should be done to catch billing errors and not to add false time or add false tasks. In the Cook case, someone did read over attorney Cook’s legal bills to catch her billing “errors” before they were sent out to clients. As attorney Cook was an associate, presumably the person catching her billing “errors” was a supervising partner. If attorney Cook’s pre-bills were reviewed by her supervisor, this may have saved that supervisor from a suspension. This is because supervising partners can be held liable for the ethical violations of their associates in certain situations. See RPC 5.1 Responsibilities of Partners, Managers, and Supervisory Lawyers. Morever, a supervisor as well as all attorneys in a firm who have actual knowledge of an attorney’s unethical actions would have an ethical duty to report that attorney to the state’s attorney disciplinary authorities. See RPC 8.3 Reporting Professional Misconduct. Unfortunately, what attorney Cook did cannot be viewed as an isolated incident. For over the years I have seen many lawyers (and paralegals) try to get to their target billing goals or try to qualify for a firm bonus by padding their time or padding their tasks. I even had one lawyer tell me of pressure he received toward the end of a year from his firm management to find tasks in his files for other attorneys to do in order to help those other attorneys meet their yearly billing goals. Because my experience has been that lawyers (and paralegals) tend to pad their bills more in the fourth quarter billing than in any other quarter, I blogged in a prior post about the need to more closely scrutinize fourth quarter legal bills. 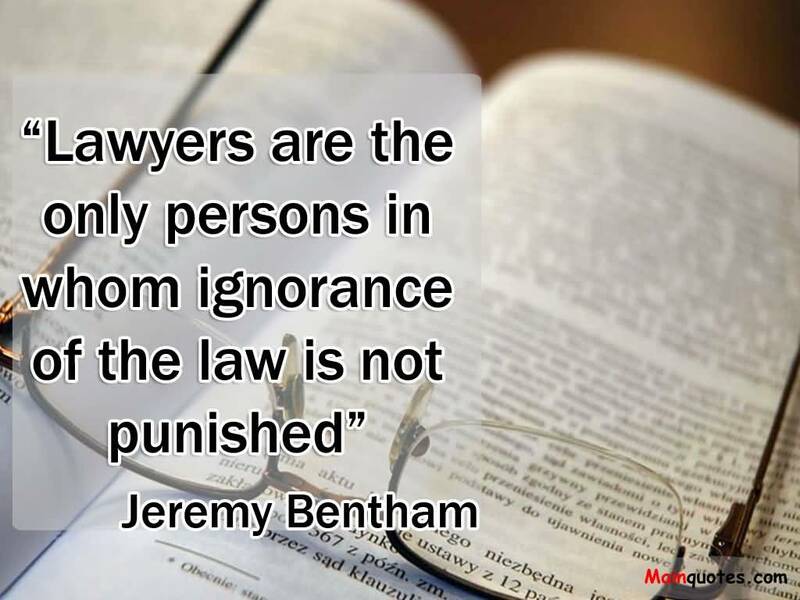 In that post, I quoted an old saying that “a lawyer’s pen gets heavier during the fourth quarter.” To this I can only add that just like many old sayings, this one has more than a grain of truth to it. 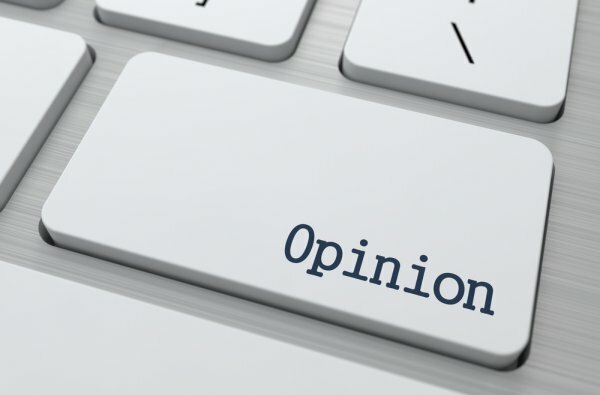 Have questions about whether an attorney is engaging in unethical billing practices? 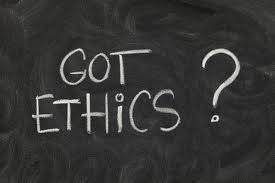 If so, contact the only fee bill expert in the U.S. who has served as a state bar Legal Ethics Committee Chair and has qualified in court as an expert on legal ethics and the ABA Model Rules of Professional Conduct. For more information, contact John Conlon at jconlon@legalpointsllc.com. How do clients not catch thousands of dollars in over billing? Sadly because most clients do not review or audit the legal bill submitted to them by the attorney.